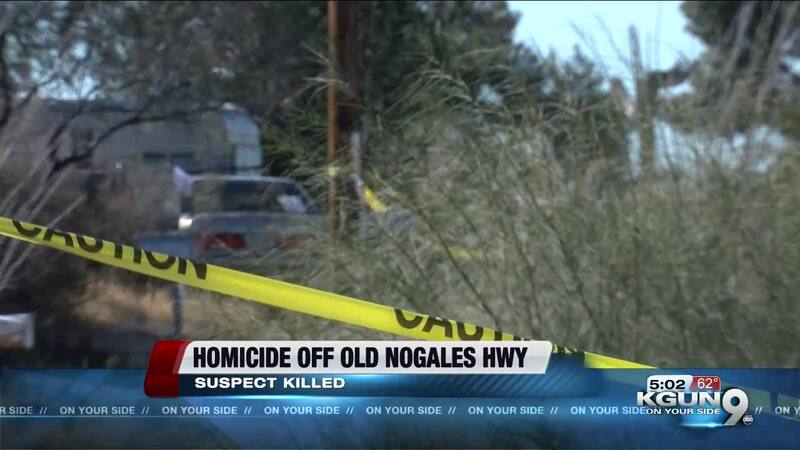 Pima County Sheriff&#39;s deputies investigated what they described as a &quot;major crime scene&quot; south of Tucson Monday. TUCSON, Ariz. - Pima County Sheriff's deputies investigated a incident south of Tucson Monday that left a suspected home intruder dead. The scene is in the 1200 block of East Summit Street. Deputies arrived at the scene at about 4 a.m. to check the welfare of someone. When deputies arrived they learned an individual had attempted to break into multiple homes in the area. PCSD says the shooting reportedly occurred when the suspect broke into the final house. When deputies arrived, the suspect was pronounced dead. The victim inside the home suffered minor injuries and was transported to a local hospital. The suspect's cause of death has not been determined. PCSD says this investigation is ongoing.